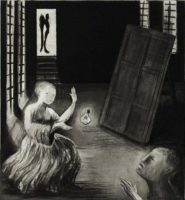 Deborah Bell is a leading painter, sculptor and printmaker in South Africa. 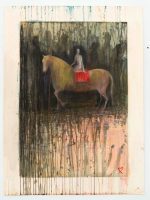 Bell is a frequent collaborator at the David Krut Print Workshop (DKW), where she has produced a number of prints over the years. 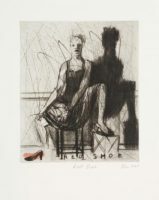 She has worked with Jack Shirreff in the UK and Phil Sanders, a master printer from New York. 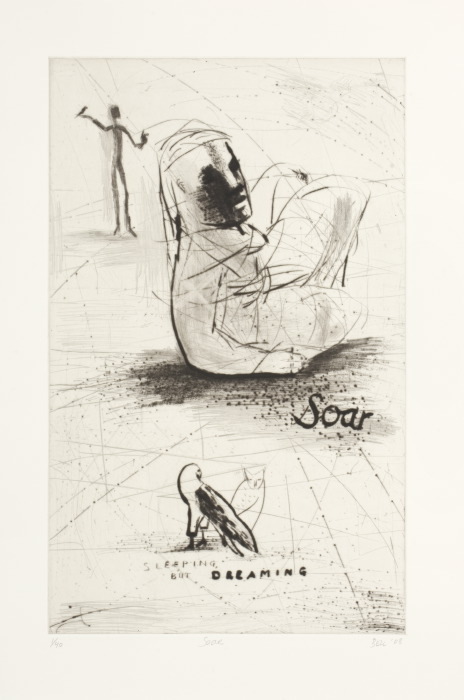 She has also exhibited at David Krut Projects in Johannesburg and Cape Town, and is the subject of the artist monograph TAXI-010 from the TAXI Art Book series. 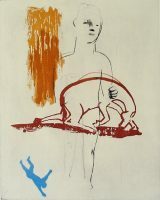 Her exhibition, Collaborations opened in 2009 at David Krut Projects, followed by Collaborations II in November 2010. 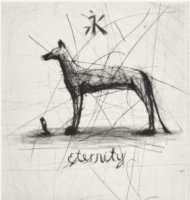 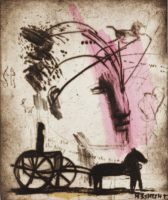 To accompany this exhibition, David Krut Publishing produced Deborah Bell’s Alchemy; a publication dealing with the ten years of Bell’s collaborative printmaking. 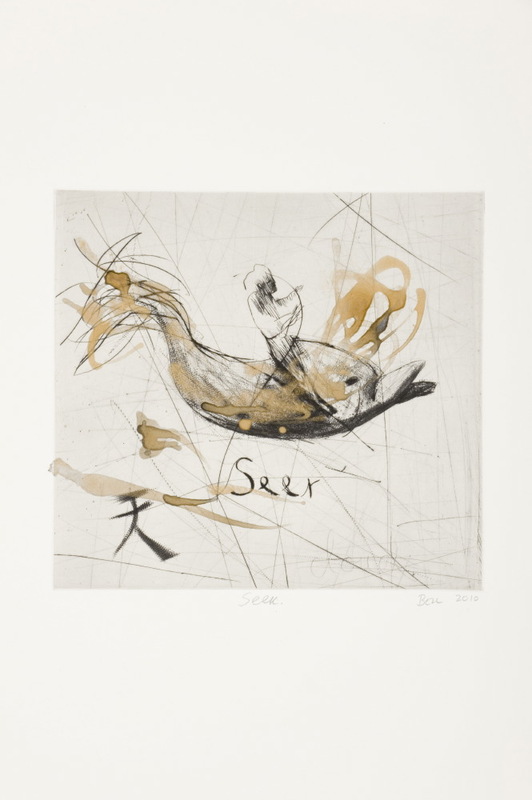 Bell has since participated in various group shows with David Krut Projects and continues to make work with the DKW. 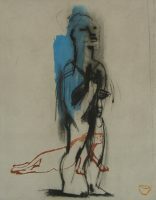 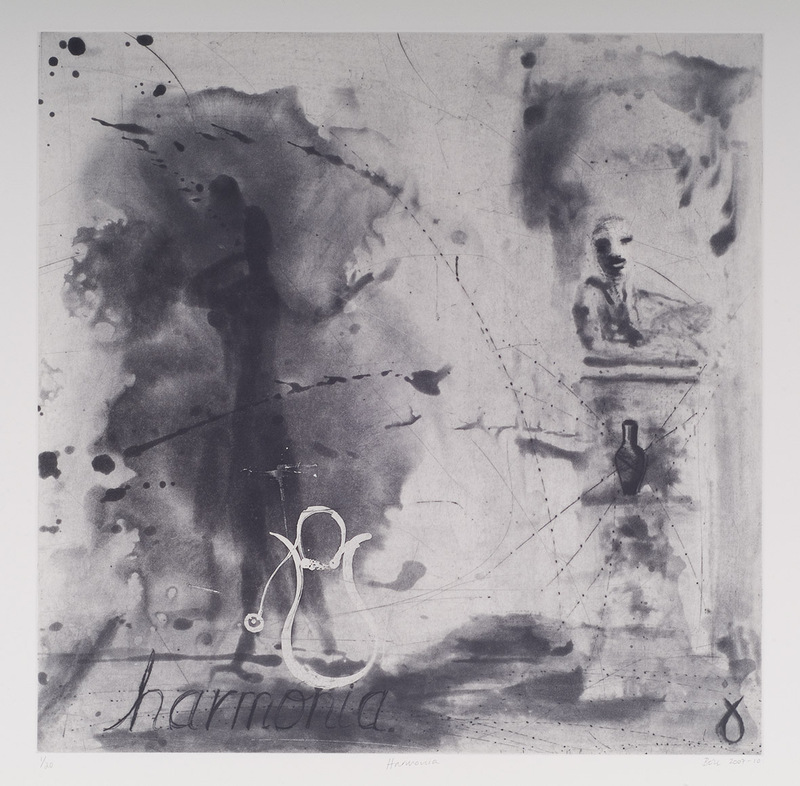 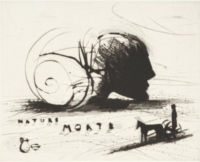 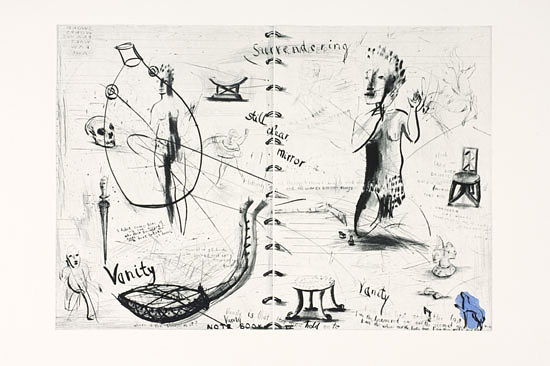 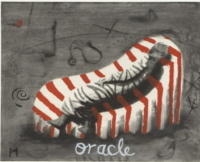 Bell’s collaborations with artists Robert Hogins and William Kentridge on different projects in a range of media and themes form a central part of her oeuvre. 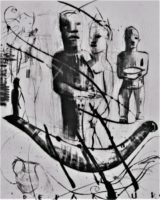 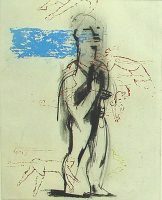 The unique relationships that were forged of these collaborations had further significant influence on the individual works of each artist to follow. 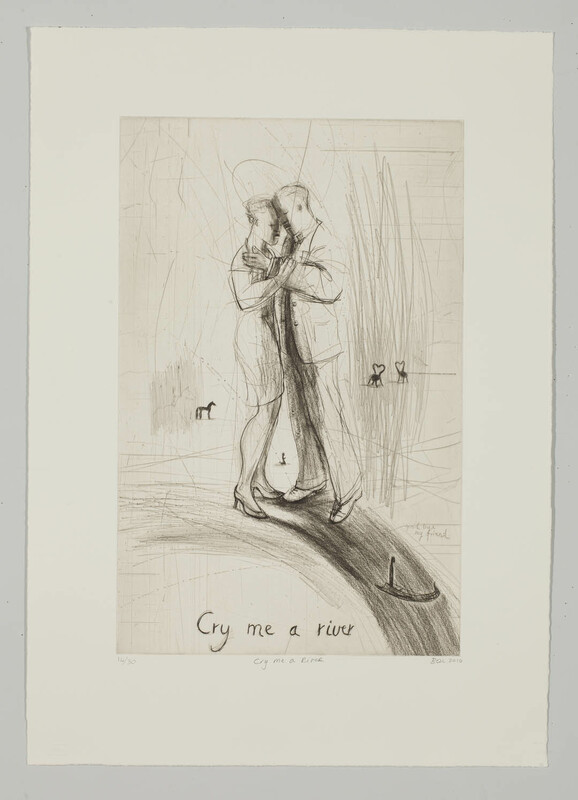 With the passing of Robert Hogins Bell created Cry me a River (2010). 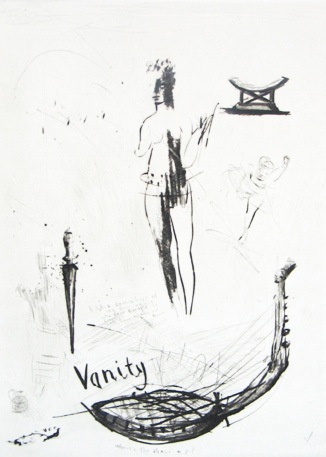 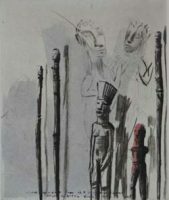 Bell often hand paints her etchings adding a further unique touch to each edition. 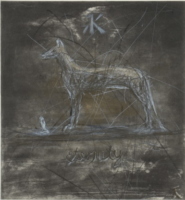 This is best exhibited in Bride Stripped Bare (2010), Breath (2017) and She Wolf (2017). 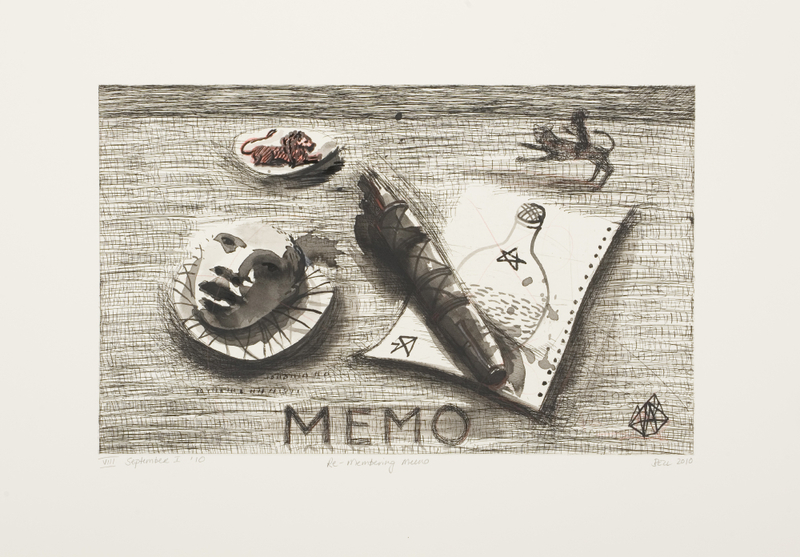 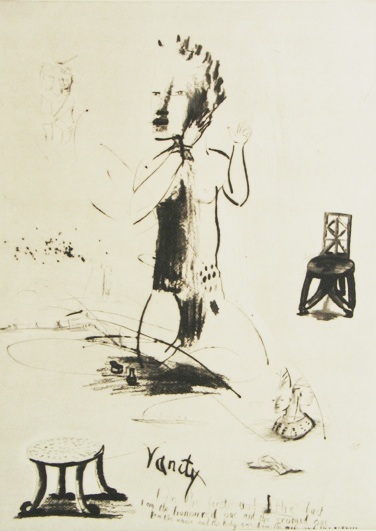 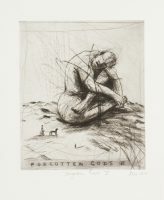 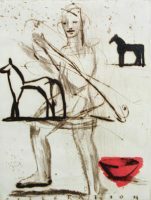 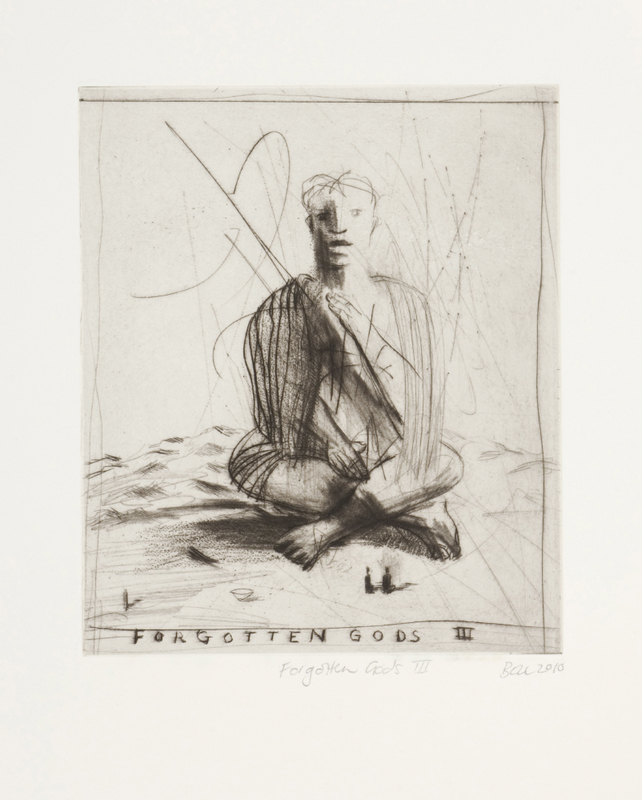 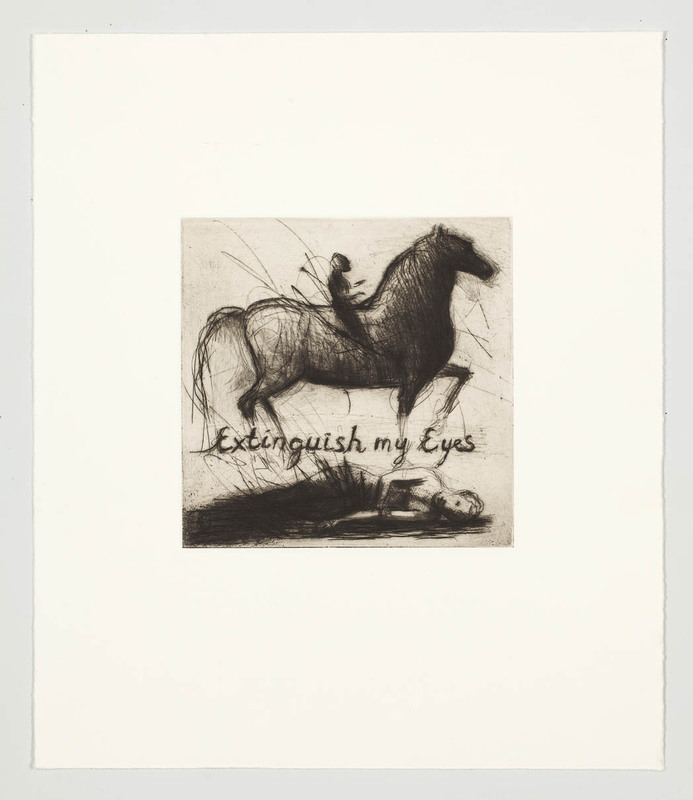 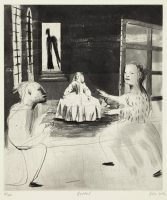 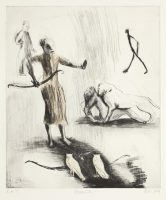 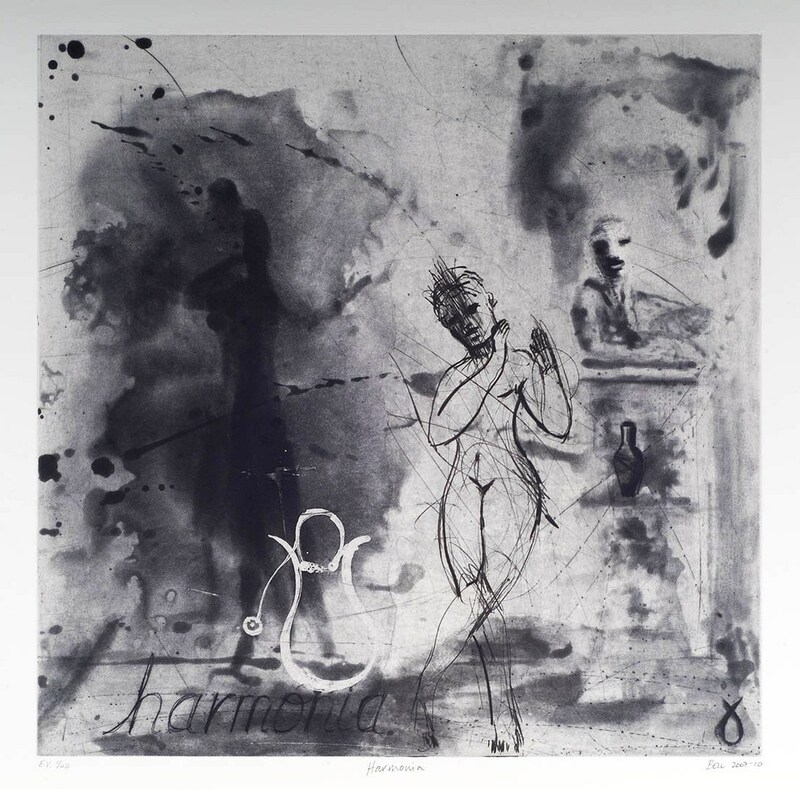 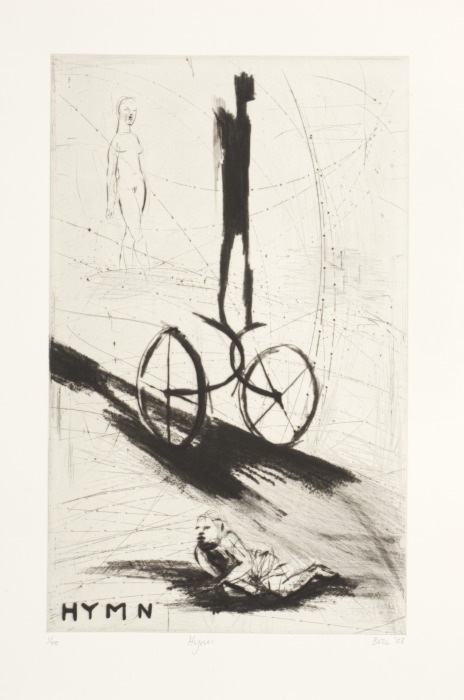 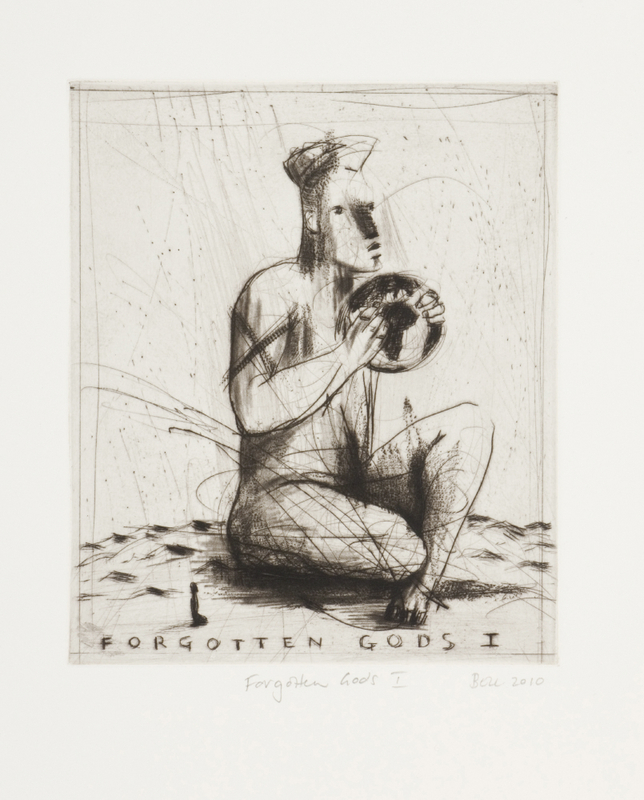 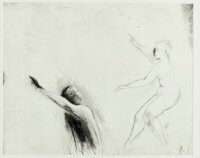 Bell’s 2017 exhibition Uncovering Ancient Memory- 15 Years of Etching by Deborah Bell at David Krut Projects Cape Town showcases the evolution of Bell’s etching carreer with David Krut Workshop since 2002. 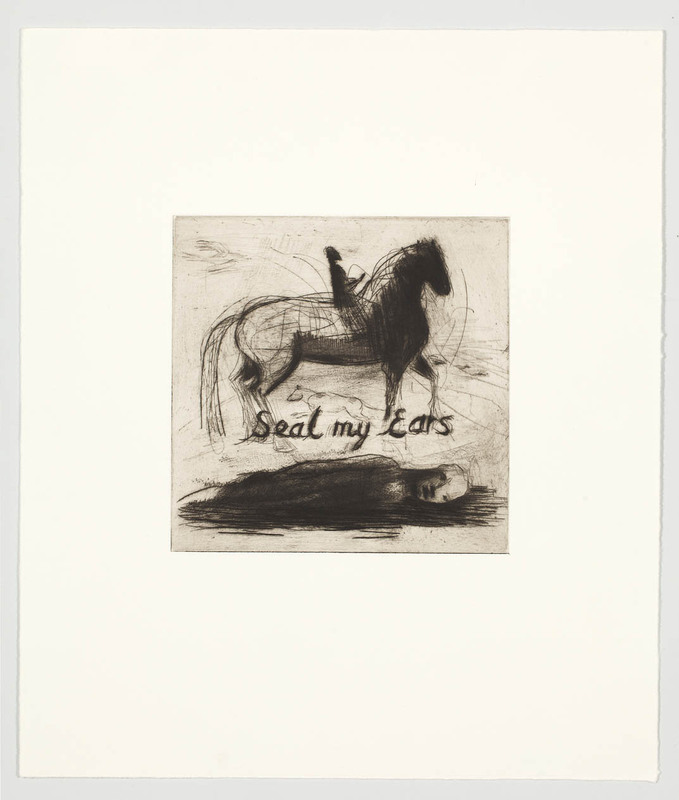 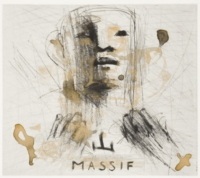 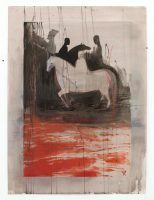 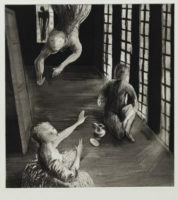 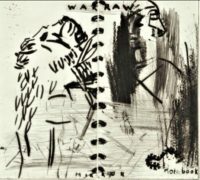 Her latest exhibition titled Invocations to the Plate (April – June 2018) – included the latest body of prints by Deborah Bell in collaboration with David Krut Workshop (DKW) and visiting Master Printer Phil Sanders. 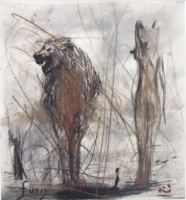 For more on the development of this latest work click here. 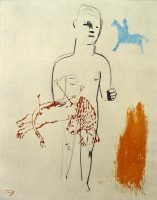 Go to 27 more items.